Hi. 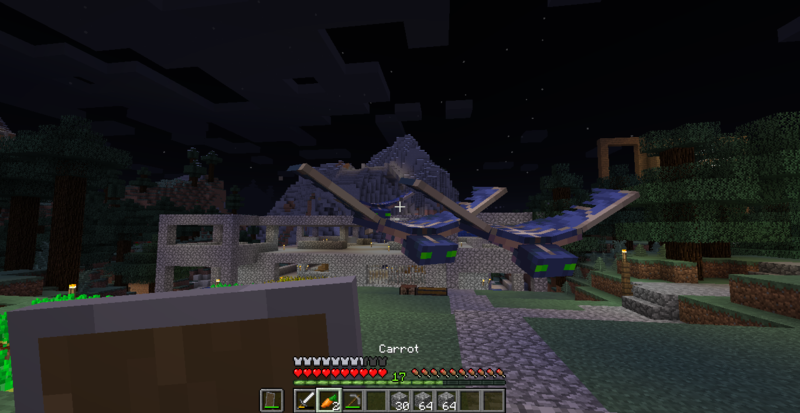 Five minutes ago, I started playing Minecraft on my world, and these creatures just spawned there... What are they? Dragons?